You may have accepted Christ at Lake Sunapee Church, somewhere else altogether, maybe even years ago, but you’ve never been baptized. Regardless, if you’ve made a decision to follow Christ, but you’ve never been baptized, we are here for you. 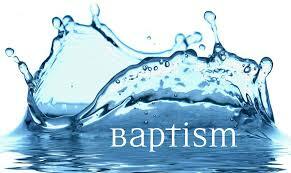 Baptism is the outward expression of an inward decision. If you have accepted Christ, we would love to baptize you and share this special decision with you to go public with your faith!